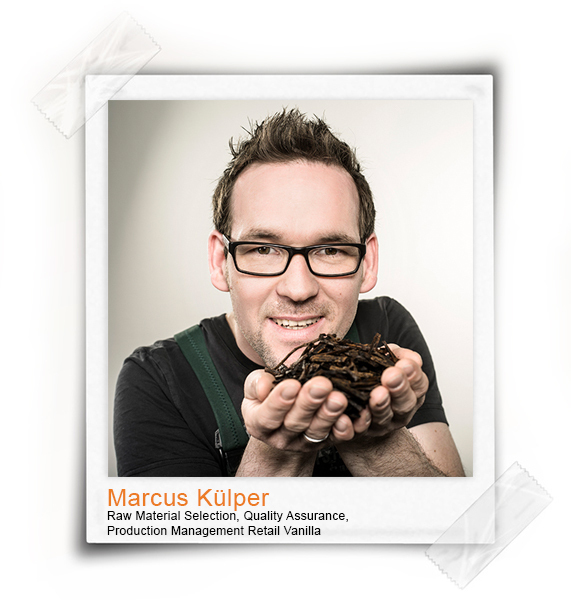 I have been working for Gebrüder Wollenhaupt's vanilla division since 2005. While first, my main task was the packing and shipping of orders, I am today responsible for the order preparation in the vanilla production. Besides that, I choose the raw material for orders and productions and place it at my colleagues' disposal. 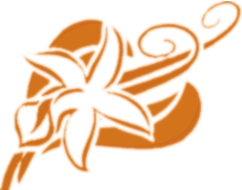 From the beginning, I have been fascinated by the diversity of vanilla – before I started my work in the vanilla division, I only knew vanilla from various foodstuffs. Later, I got to know the different countries of origin and their specific features. Apart from work, I like riding my racing bike and dealing with photography. I spend most of my free time with my family. We like spending time in nature, while my two sons and I always take a football with us. Scrape out a vanilla bean and add the pulp and seeds to whipping cream before whipping it together with a little bit of sugar.